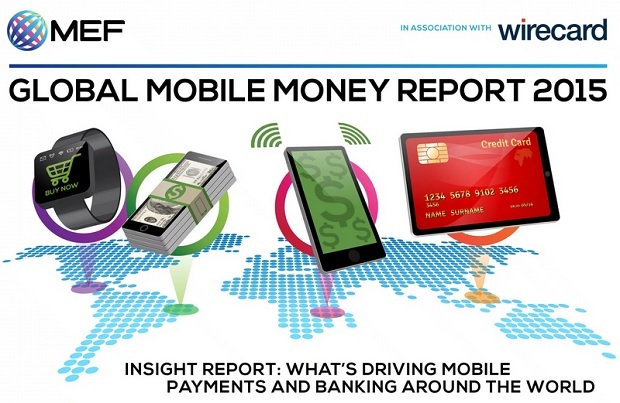 As new mobile payment models come online, and more sectors embrace mobile as the primary channel for customer engagement and transaction, a new report reveals nine significant mobile money trends and explores how they are stimulating growth across the expanded mobile ecosystem. Emojis to replace pin codes for safer banking? 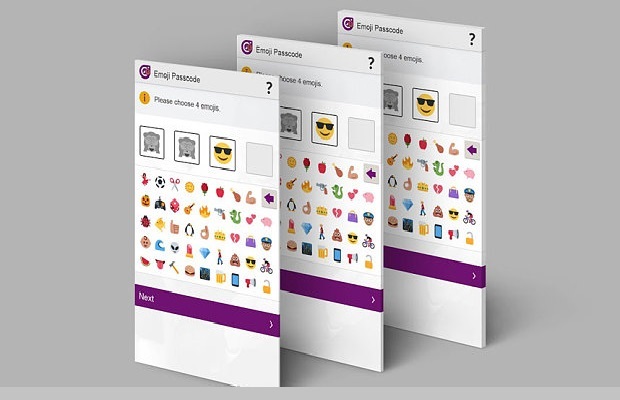 British technology firm Intelligent Environments has launched the world’s first emoji-only passcode, letting people log into their banks using four emoji characters, instead of traditional PINs or passwords. 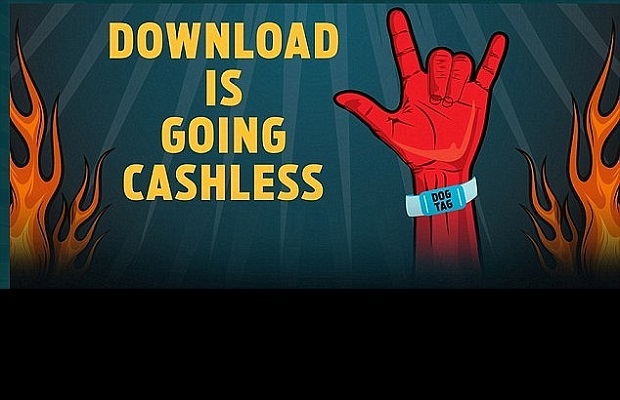 In a stark reminder of the perils of going digital-only, a UK music festival plunged into chaos over the weekend as its cashless payment system failed- leaving music fans unable to buy food or drink and being forced to queue for hours. 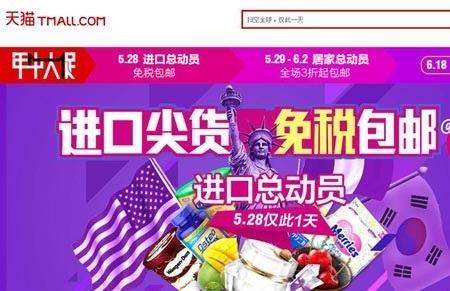 While 89% of all online retail purchases are still made on PC or laptop, mobile is playing an ever increasing role in the shopping journey, according to new research. 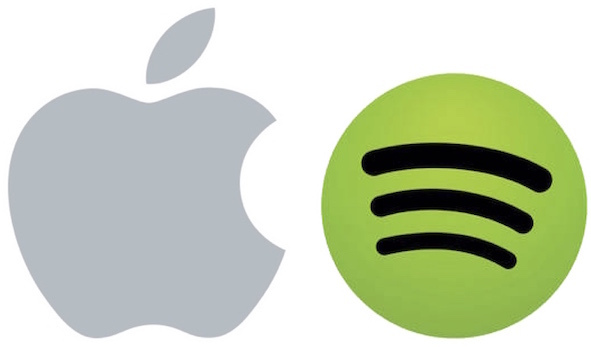 Spotify has secured a massive new round of funding while enjoying a boom in paid subscribers, as the music streaming service responds to a new threat from Apple. 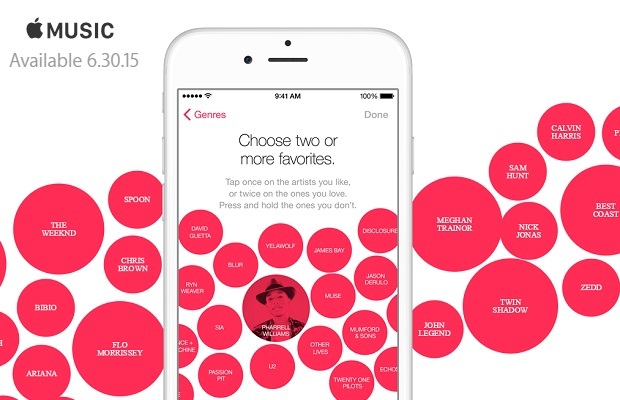 Apple has launched its first subscription-streaming service, dubbed Apple Music, taking on Spotify. 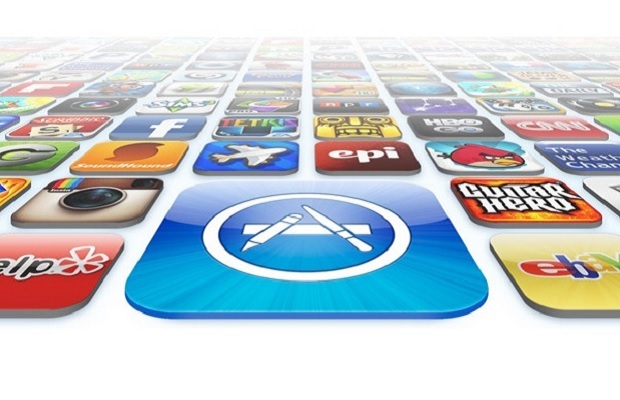 Apple could start taking a smaller cut from each app store sale, effectively ending the so-called ‘Apple tax’ on subscription services that would benefit the likes of Netflix and Spotify. 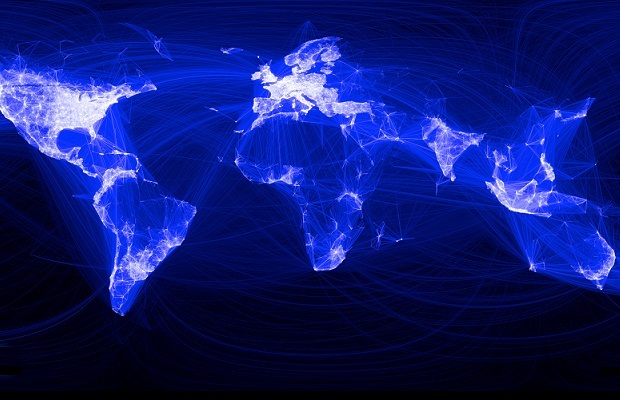 Asia makes up 51% of the webs users, with Europe and US claiming 19 and 10% respectively, according to this year’s global internet trends report from Mary Meeker.